I have two lovable pups who each suffer from different skin problems. 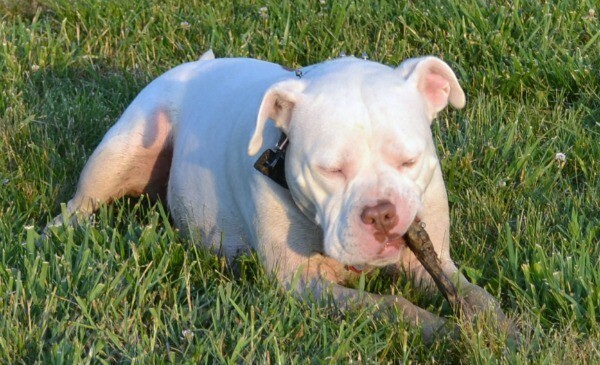 Bella suffers from dandruff and Rudy has allergies to grass and weeds that give him rashes. After many visits to their veterinarian and a lot of research on the issue, I’ve found several effective natural remedies for dog skin problems. If your dog has mild skin issues, you can try these safe, natural solutions before investing in medication or expensive treatments that can have adverse side effects. 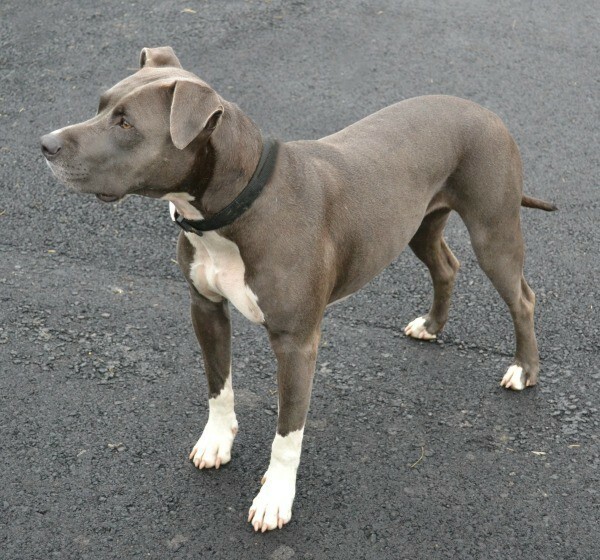 Skin problems in dogs are usually easy to spot. Your pup might be scratching, licking, or chewing at itches; have a rash; or have visible dandruff. If your dog displays more severe symptoms like pus, thinning hair, or swelling skip these remedies and make an appointment with the veterinarian. They can indicate serious problems that require more involved treatments. Minor skin problems are typically related to dry skin, mild allergies and sometimes yeast infections. Hands-down one of the main culprits of skin problems in dogs is diet. Most dog foods contain a lot of grain which can cause allergic reactions and yeast infections in others. We determined grain to be the culprit in Bella’s dandruff. When we switched her to a grain-free diet, her dandruff went away. Our vet also recommended fish oil to help keep her skin moisturized. Don’t worry, going grain-free doesn’t mean that your dog can no longer enjoy delicious meals. In fact, with the right food, your pup will feel spoiled! And you don’t have to buy fish oil to add as a supplement if you can find food that already incorporates it. Natural Balance Delectable Delights ® has several grain-free products and many contain fish. I add one container to my dogs’ dry food and they love it! Bella likes to catch fish from our pond so it didn’t surprise me that her favorite flavor is Fish ‘n Chicks™. Rudy is always out swimming around with the ducks and geese, so Duck’en-itas™ is his predictable favorite. I also buy the Wooferole™ flavor for them, mostly because I love the name, but also to add some variety. One final note on diet – even if you opt for another treatment for your dog’s skin problems, if you don’t address problems in diet the problem will likely recur. So, definitely pay attention to what you feed your dog and how it affects him. Many skin problems in dogs result from over-bathing or under-bathing. Too much bathing can dry out the skin. If you don’t bathe your dog frequently enough though, the dead skin builds up and can become itchy or slough off as dandruff. A bath once per month is ideal. It’s also important to use the right shampoo. I used to always use my daughter’s shampoo since I assumed the mild tear-free formula would be gentle enough for my dog. My vet pointed out that most human shampoo strips dogs’ fur of natural oils that protect their coat and skin so it’s best to use a formula designed specifically for dogs. You can make your own to avoid chemicals. Just combine 1 cup castile soap or ivory liquid dish soap, 1 cup water, 1 cup apple cider vinegar and 2 ounces glycerin. For really itchy skin, grind rolled oats in a food processor and massage into your dog’s fur and skin. After 5 minutes, brush your dog thoroughly to remove the oats. You can also use baking soda in lieu of ground oats. If you live in a dry climate (or your home is dry from forced air), a humidifier might help restore some moisture to your dog’s skin. If it’s not practical to humidify your entire home, keep the humidifier in the area where your dog spends the most time indoors. Regular brushing can go a long way towards relieving your dog’s skin trouble. Brushing removes loose fur, removes dander, and distributes natural oils evenly through your dog’s coat. Further, brushing stimulates the skin which will help your dog’s system naturally flush away toxins and reduce inflammation. For Rudy’s allergic rash, my vet recommended wiping him down after he’s been playing in the yard with natural baby wipes to remove allergens from his skin. It only takes a minute and he loves the attention and the mini-massage. Plus, as I mentioned above, rubbing or brushing your dog stimulates the skin, which also helps alleviate skin problems. 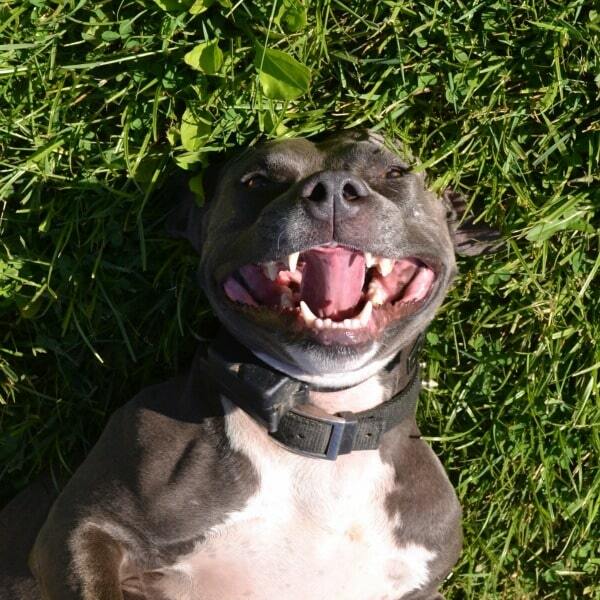 Taking care of your dog’s skin doesn’t have to mean expensive products or medication. Try these natural remedies first to see if they work for your pet. Visit the Natural Balance Facebook page to find more information on healthy choices for your dog’s diet and stay up to date on new offers. 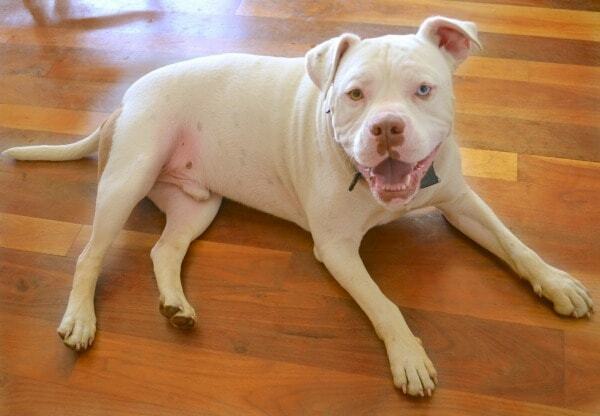 If you want a daily dose of doggy cuteness, follow Natural Balance on Instagram. Very interesting article! 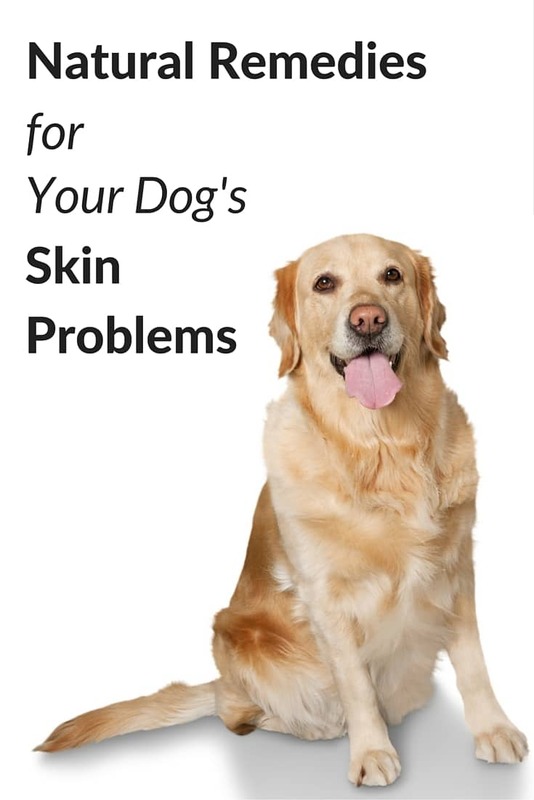 You are sharing the great info and remedies for dog skin problems. I really like this article so much. Thanks and keep sharing. You have the most beautiful pups! Thanks for the tips! I never thought of using a humidifier for a dog….but it makes total sense! Great suggestion! Gorgeous babies! We agree on all the points and nutrition is a big one! 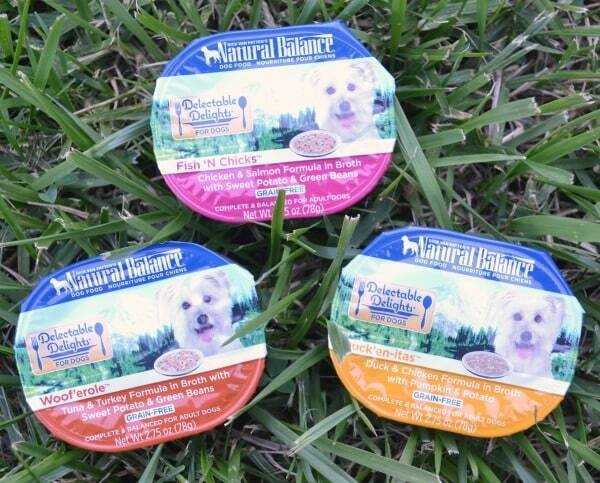 The pack loves the Natural Balance Delectable Wet Cups as toppers on their food! Such beautiful dogs! Thanks for sharing these awesome photos! Glad to see they enjoyed the Natural Balance Wet Cups! Such great tips! My pup has an auto immune disorder that has made her loose much of her hair. I really have to watch what I feed her and how I care for her skin. Love the recipe for bathing a dog.